Benjamin has excellent grades, very proud parents and, since he helped Mrs. Robinson with her zipper, a fine future behind him. 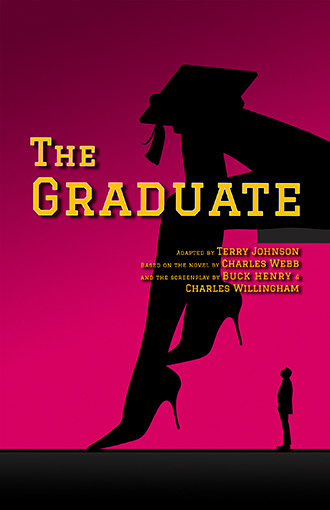 A cult novel and classic film, The Graduate translates beautifully to the stage, capturing the pain, passion and possibility of a young man on the cusp of…anything but plastics. A MAINE PREMIERE!